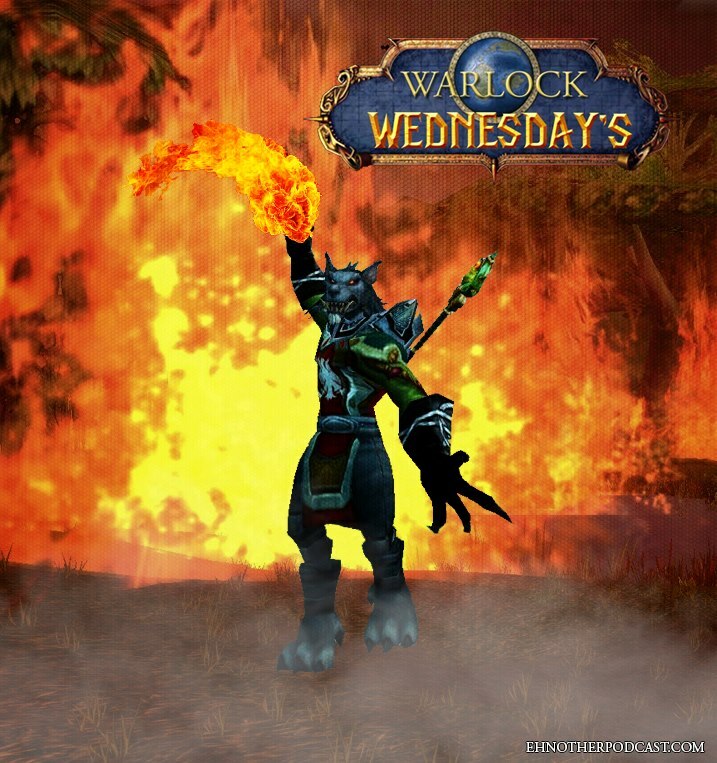 Ehnother Podcast presents Warlock Wednesday Episode #172! This week’s show is filled with a bunch of casting news in both movies and television. Thankfully, Death is taking a mini break for now, we have lost so many good actors, musicians and contributers to society in 2016 already, so it’s nice to not have to shae yet another loss. Also this week I get a bit ranty about how American TV shows always seem to take week’s off it shouldn’t need to… it’s frustrating. Plus, you will find all your regular segments: Comic Book Releases; Box Office Reports – No Irish Box Office this week sadly; New Movie Releases; Entertainment News and Super Hero Movie Time. All that was in the week that was in the world of entertainment. This entry was posted in Warlock Wednesdays and tagged #AprilDies, #CanadianSmodcast, 10 cloverfield lane, 24: Legacy, A Series of Unfortunate Events, A.P.B., All New Inhumans #5, All New X-Men #6, Amanda seyfried, Amazon Studios, AMC, American Assassin, Anon, arrow, Ashley Thomas, Assassin's Creed #6, Box Office Reports, Canadian Smodcast, Captain Marvel #3, Cheryl Tiegs, Chewbacca, Christoph Waltz, Christopher Mintz-Plasse, Christopher Nolan, Clayne Crawford, Cody Linley, comic book releases, comic books, comics, comics north, Comics North Sudbury, Daisy Ridley, Dark Horse Comics, DC, DC Comics, DC's Legends of Tomorow, Deadpool, Deadpool Mercs for Money #2, Doctor Who the 8th Doctor #5, Downsizing, Dunkirk, Dynamite Entertainment, entertainment, Eric Winter, Extraordinary X-Men #8, Freeform, Gary Busey, George Eads, GoFundMe, Green Arrow #50, Grimm Fairy Tales #120, Guardians of the Galaxy Vol. 2, Halle Berry, Harry Styles, Hollywood Babble On, Ian Ziering, Imani Hakim, Ireland Release Dates, Jake Gyllenhaal, Jake Johnson, John Goodman, Joonas Suotamo, Justin Kirk, Kevin Smith, Kingsman: The Secret Service 2, Legends of Tomorrow #1, Lethal Weapon, Life, London has Fallen, Lucifer #4, Luke Cage, MacGyver, Marvel, Marvel Comics, Masiela Lusha, Michael Keaton, Midnight Special, Mike Colter, Movies, Netflix, Norm of the North, North American Release Dates, Patrick Warburton, Patriot's Day, personal views, Peter Mayhew, Power Man and Iron Fist #2, Precher, Prison Break, Ralph Garman, Red Sonja #3, Risen, rock the kasbah, Rumor, Rumors, Sam Neill, Sarah Wayne Callies, Shadowhunters, Sharknado 4, Sing Street, Spartan Helmets, Star Wars Story: Han Solo, Sudbury Spartans, Sudbury Spartans Football Club, Superman #50, Superman Wonder Woman #27, Sylvester Stallone, Tara Reid, Television, The Boy, The CW, The Divergent Series: Allegiant, The Flash, The Great Indoors, the mummy, The Program, The Son, The Tick, Titan Comics, tomb raider, Tommy Davidson, Uncanny Inhumans #6, Usagi Yojimbo #153, Whiskey Tango Foxtrot, Zenescope Entertainment, Zootopia, Zootropolis. Bookmark the permalink.